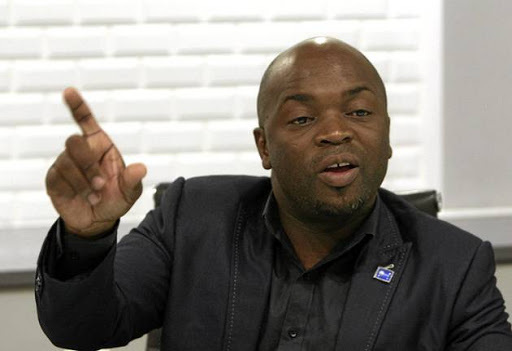 The DA Gauteng Premier Candidate, Solly Msimanga, calls on the ANC in the West Rand District Council to make public the forensic audit report on the West Rand District Municipality’s illegal investment with VBS Mutual Bank. 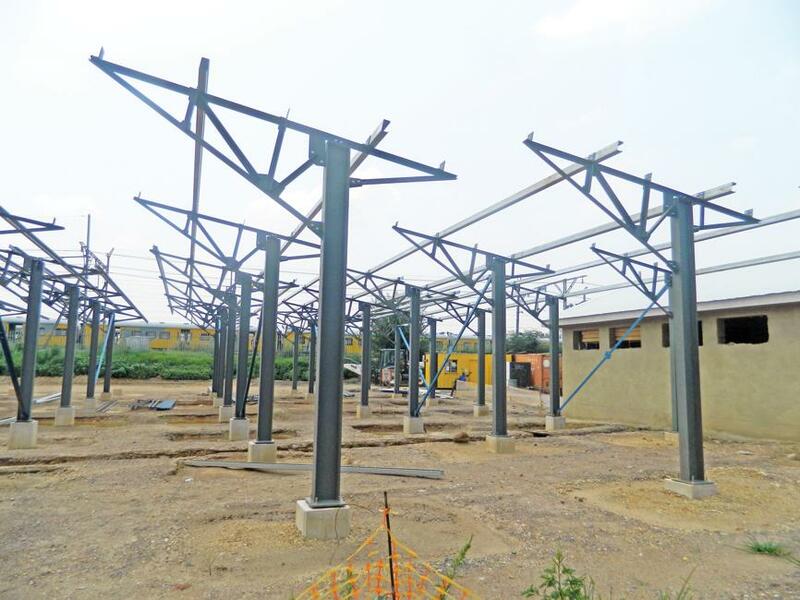 The ANC-led West Rand District Municipality invested R81 million with the now defunct VBS Mutual Bank. 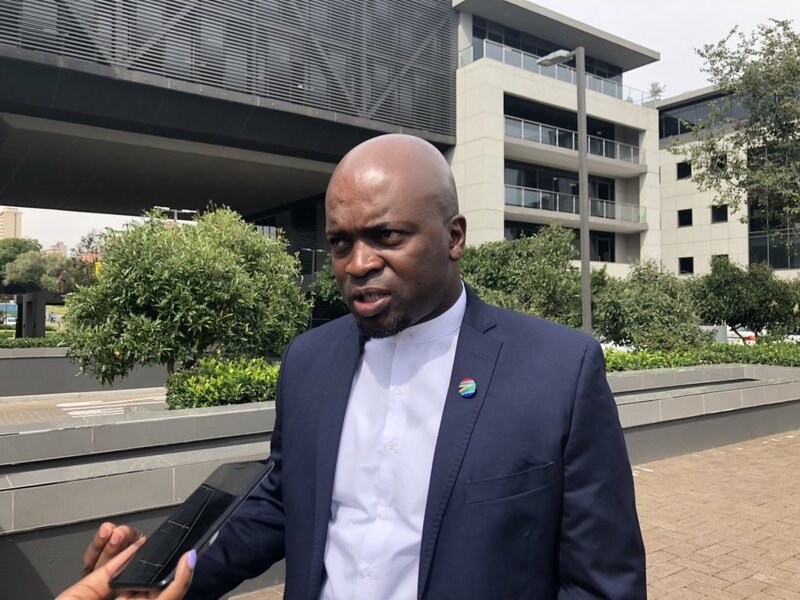 The ANC in the West Rand District Council does not want to release the report because it implicates the Municipal Manager and Chief Financial Officer. It’s high time that the ANC stop shielding it’s allies at the expense of our people. The West Rand District Mayor , Boyce Maneli must urgently account to the residents of West Rand District Municipality. 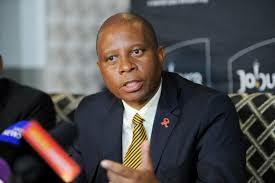 This investment has impacted negatively on service delivery and the payment of salaries for municipal workers. Today, I conducted an oversight inspection at the house of Ziskia Geldenhuys which was gutted by fire. 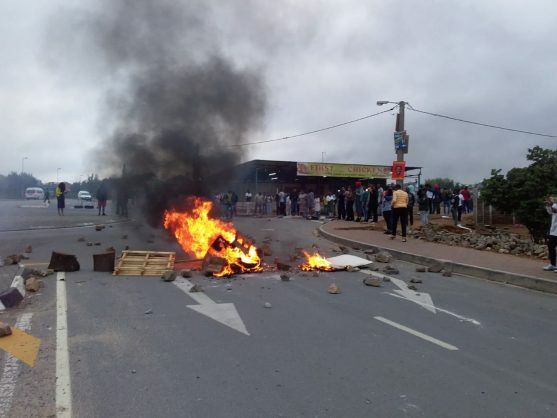 Geldenhuys called the West Rand District Municipality Fire Department for assistance in extinguishing the fire, however they were unable to assist because the Fire Department employees were on strike due to the non-payment of salaries. Geldenhuys lost most of her valuable household contents (download pictures here, here, here and here). 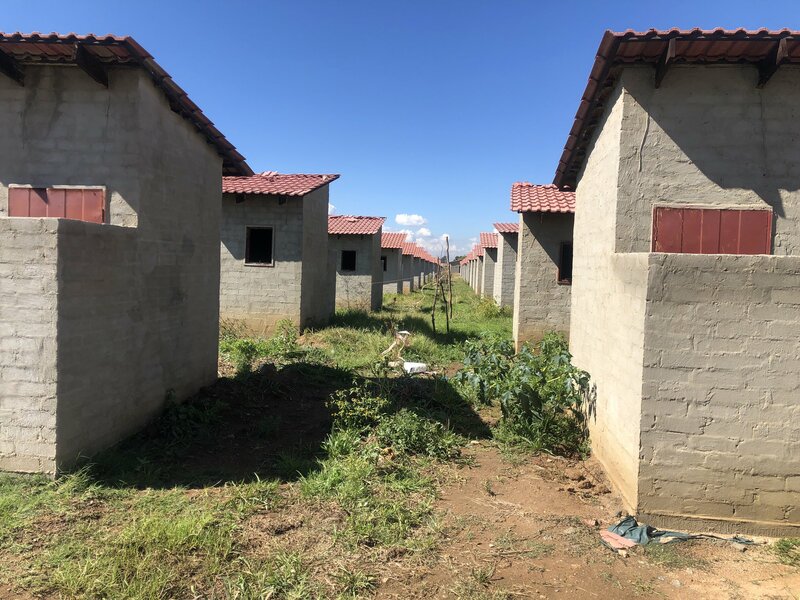 This is an example of how ongoing corruption and maladministration, and the VBS scandal in particular, has severely impacted on service delivery and the lives of ordinary citizens in this municipality. I will be filing a PAIA application calling on the West Rand District Mayor , Boyce Maneli and the West Rand District Council Speaker, Nonkoliso Tundzi to release the forensic audit report into the VBS investment scandal, to the public. 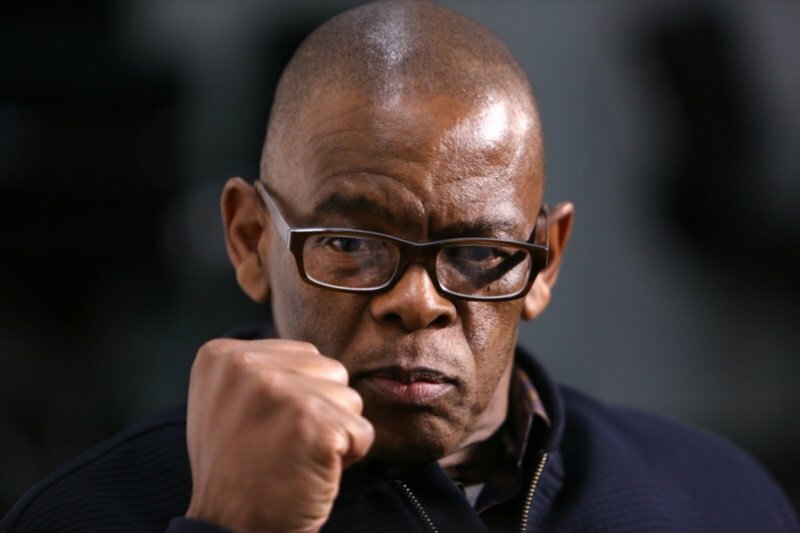 The municipality must be held accountable for the losses incurred by Ziskia Geldenhuys. As the incumbent Premier, I will ensure that we have an honest and accountable government that works for the people and not only for the politically connected. I will ensure that public funds are spent for the benefit of our people and not to advance personal interests. I call on the Gauteng Premier, David Makhura to explain why elected officials and party members are still drawing salaries when no services are being rendered. If this municipality stops existing tomorrow no-one will miss it, because it isn’t doing anything except issuing paychecks to ANC members. How many houses must burn down and how many people must die because there are no ambulance services? 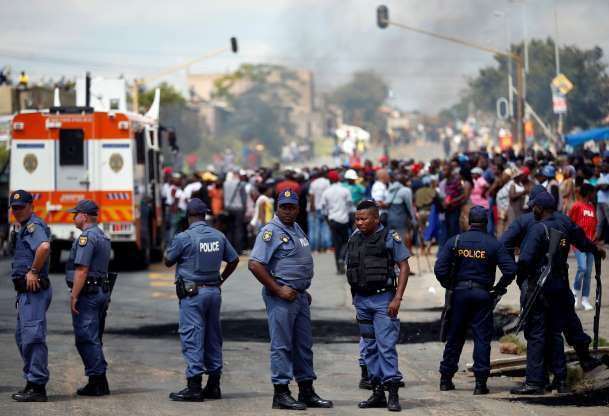 The residents of the West Rand District have suffered enough under the ANC administration. 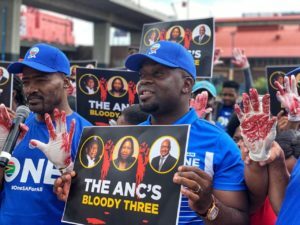 On the 8th May, they will vote for Change by voting out the ANC.